I wanted to share this with you because I find myself constantly pulled back to this blog. I hope you enjoy it as much as I do The Watson Letters its simply a damn good read. 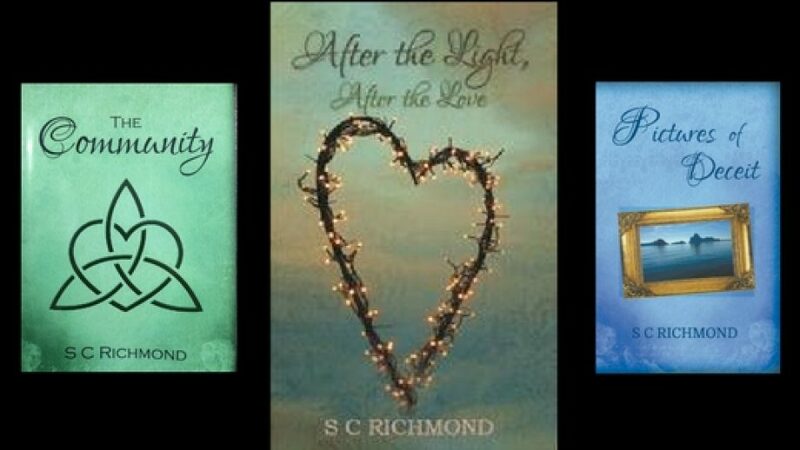 The Community – SC Richmond. Share your writing, art or favourite article here today.